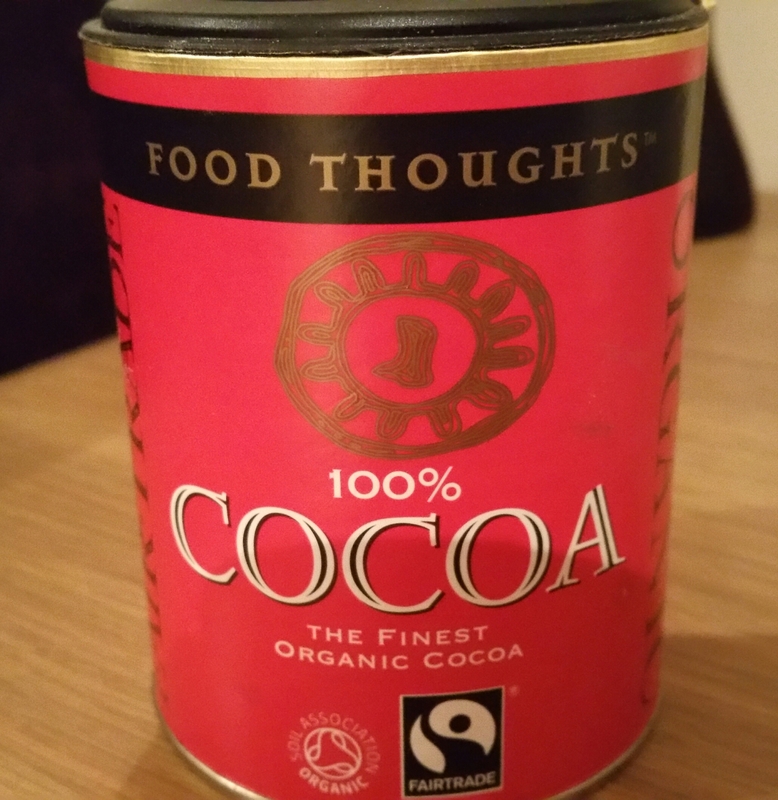 I was over the moon to recently be sent some Finest Organic Cocoa from Food Thoughts. 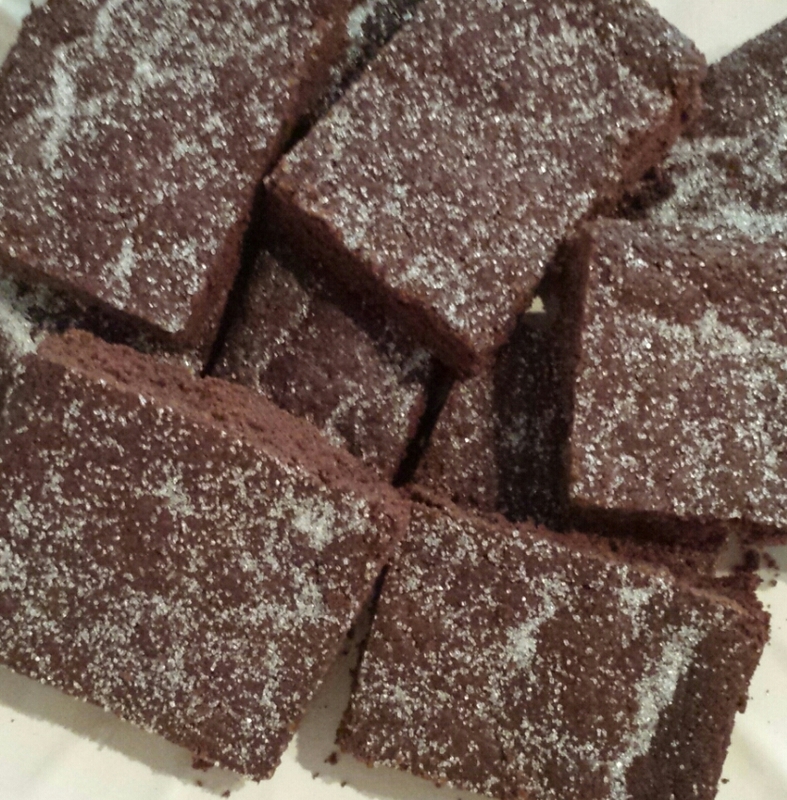 I get through A LOT of cocoa in my house… chocolate cake, brownies, cookies, and did I mention chocolate cake? If I’m honest, I have never really thought about the cocoa I usually buy. Until now, that is! I’ve heard people talk about “Dutch processed” cocoa but wasn’t really sure what that was. I’ve now discovered that it means the cocoa has been washed in a potassium carbonate solution which reduces the cocoa’s natural acidity. A lot of people say this cocoa tastes smoother. Personally I prefer the more natural taste of chocolate, and so this Food Thoughts one is perfect. 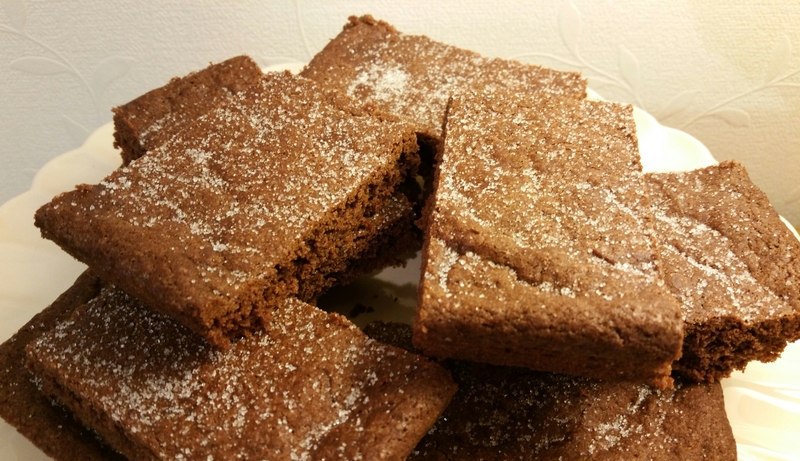 It is 100% pure natural cocoa powder, unsweetened and gluten-free. Just as nature intended. Heaven! I prefer the natural cocoa colour. Tastewise, I again prefer the natural cocoa. For me it tastes more chocolatey and indulgent. Preheat oven to 160C. Grease a 12 x 7 inch tin with butter. Mix the sugar and melted butter together, then add the flour and cocoa powder. Mix well until you have a stiff consistency and it is all well combined. Gently mix in the beaten egg. Transfer the mixture to the greased tin, press down using the back of a metal spoon and flatten the mixture firmly into the tin, making sure you press the corners down well too. Dip your fingers into cold water and sprinkle lightly on top of the mixture. Bake in the top half of the oven for 45 minutes. Remove from the oven and sprinkle with a little bit of granulated sugar. Allow to cool for 5 minutes, then cut into pieces of desired size, and cool on wire racks. This will make it harden too. Serve on its own or with any flavour of custard to be transported back to your childhood school dinnertimes. If you want to try Food Thoughts Cocoa for yourself, it is only available in Sainsburys at the moment, but they will be expanding it to more supermarkets in the future. Enjoy! I was sent this cocoa free of charge to sample and bake with. All views are my own though as honesty is always the best policy.